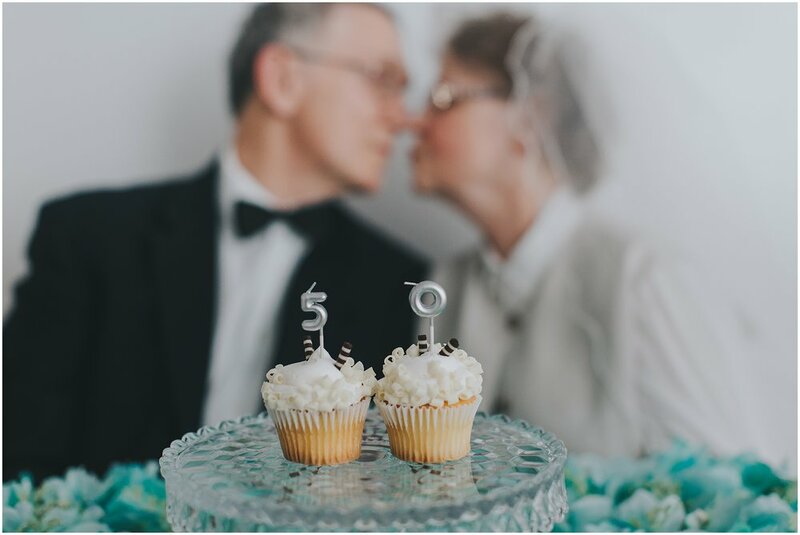 How many of you know couples that have made it to 50 years of marriage? It is absolutely incredible. According to the statistics, only 3-5% of couples have made it. Wow!! This is a story about my mother-in-law and father-in-law. They got married pretty young at 22. He has been always hard working to support his family and she has been a very dedicated wife and mother. I think a long lasting marriage requires lots of commitment and tremendous patience. I am so blessed and lucky to be married to a man who grew up under such inspiring and loving Christian parents. This is the marriage advice they are giving to those who just got married or engaged or struggle in their marriage. 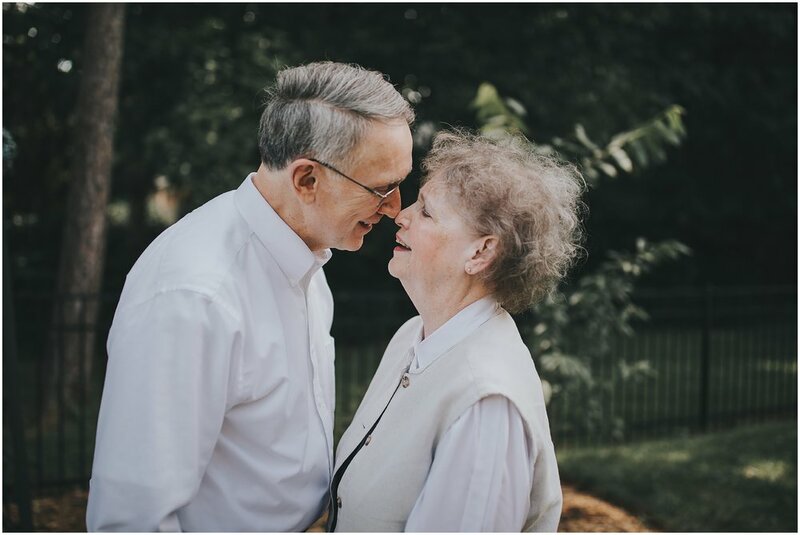 "We have been married for 50 years. We met on a blind date arranged by our friends. 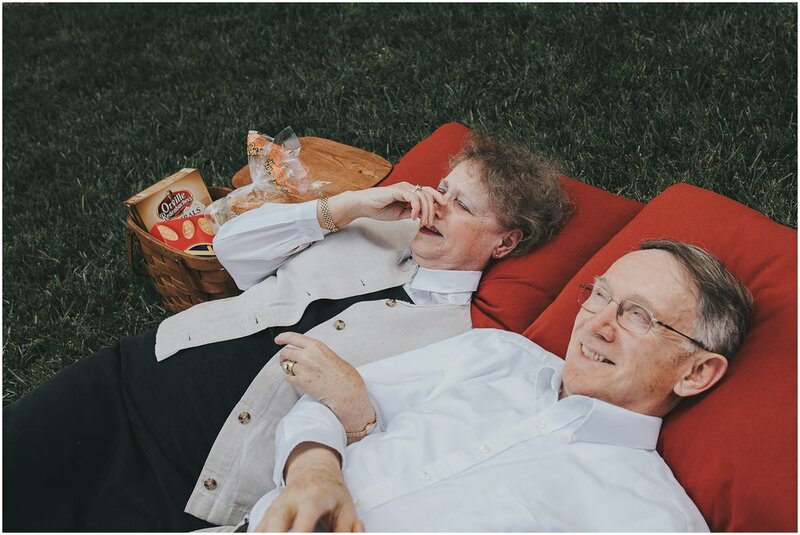 We dated for two years, became engaged, and got married on June 17th, 1967. What a happy day!!" 2. What made you fall in love with each other? "Both of us were Christians and had the same values. He was handsome, intelligent, strong and caring. He didn't talk very much, but wrote many sweet letters to me." "She was cute, fun, loving and thoughtful, and had a wonderful sense of humor and made me laugh." 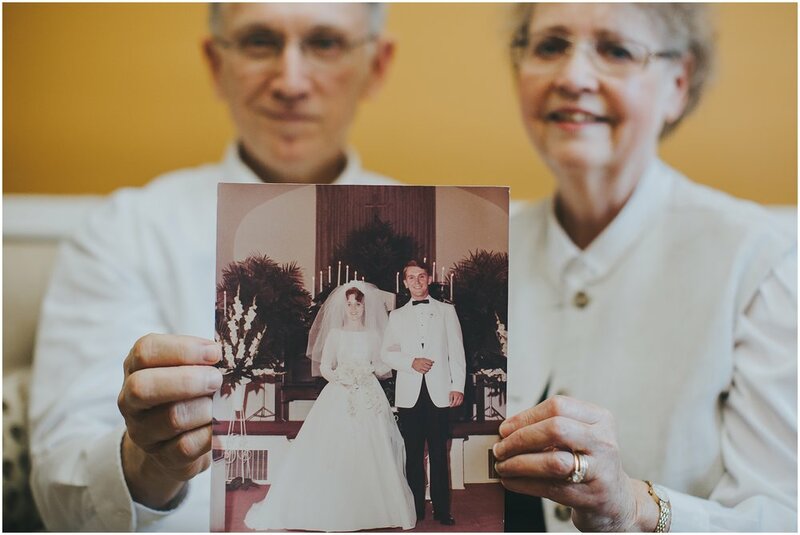 "It didn't take long to realize we wanted to spend the rest of our life together." 3. When was the most difficult time? "Difficult times occur throughout marriage." 4. How did you overcome the difficult times? "We prayed to God for His wisdom, guidance, and strength to help us through the difficult times. Never give up." 5. How much do you love each other? "Our love grows even more, deeper, stronger as the years go by. We try to love each other each day as much as possible." 6. Any advice for those who struggle with their marriage, just got married, or are about to get married? "Put God first in your life and seek His help always. Love a lot, pray a lot, laugh a lot, and forgive a lot. Love is not a feeling. It is an action. Show your spouse love." Everyone, enjoy this sweetest video and stay healthy and loving each other! !